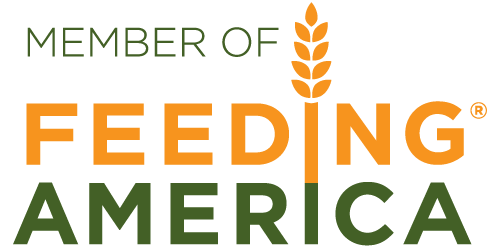 Ready to join us in working to end hunger? Step 1: Visit our Volunteer Portal (CERVIS) to schedule an orientation. We offer orientations at set times throughout the month. Groups do not need to attend a separate orientation; orientation is provided for groups at your first volunteer shift. Step 2: Attend the volunteer orientation that you have registered for. You will receive a confirmation and reminder email for the orientation. All volunteer orientations are held in MANNA’s Volunteer Center at 627 Swannanoa River Road. 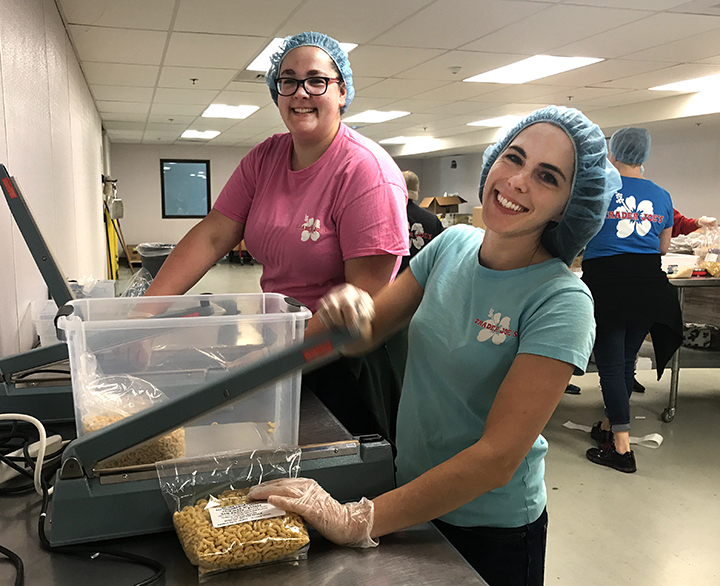 Step 3: During the orientation, you will be presented with MANNA’s current volunteer opportunities and you will have the chance to sign up for your first shift. Step 4: Once you are on the schedule, come on down! Dress comfortably, but please remember no sandals, heels or open-toed shoes in the warehouse. In the winter, it can be chilly in the warehouse and in the summer it can get warm.